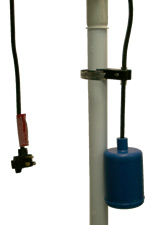 A float switch is a device used to detect the level of liquid within a tank. The switch may be used in a pump, an indicator, an alarm, or other devices. 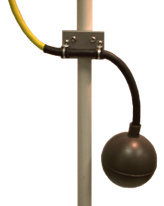 Anchor Scientific offers all ranges for your application of float switch, offering high reliability and cost effective products.